After contacting Toppers of IBPS PO, we have got IBPS Toppers Handwritten Notes. Here We Are Sharing IBPS PO Toppers Handwritten Notes which is very useful for All competitive exams Paper. These handwritten notes of IBPS PO Toppers will help you to prepare different competitive exams like IBPS PO & IBPS Clerk. These IBPS PO Toppers handwritten notes will help you to understand all key concepts. Toppers says 4 Months of serious reading are sufficient for Any competitive exam. Handwritten notes of Aptitude for MBA entrance Download Now ! 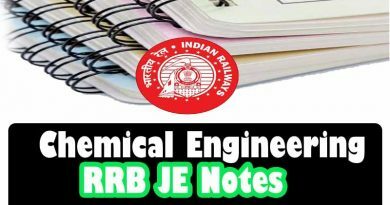 ← SSC CGL & MTS Toppers Complete Handwritten Notes 2019 Download !